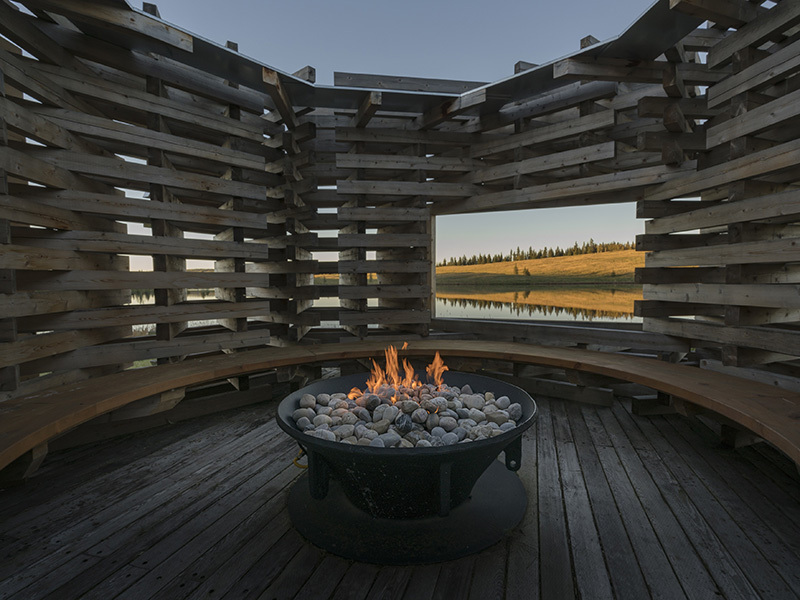 At the third event in the +CONTEXT design lecture series, Bryan Young of Young Projects shares his firm’s investigation and experimentation of new materials while radically re-imagining the process of fabrication. 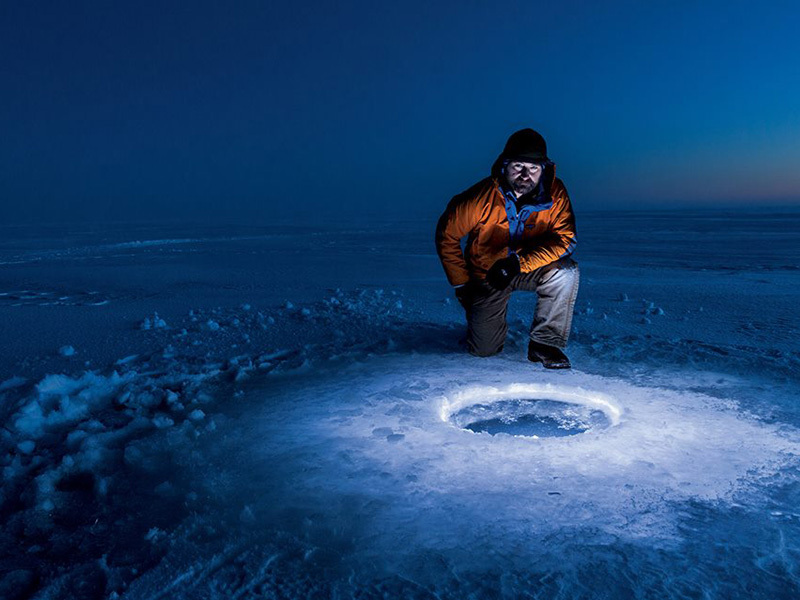 Part of the Arts Commons Presents National Geographic Live series, join astrobiologist and emerging explorer Kevin Hand as he shares a firsthand report on the ongoing search for life on other worlds. 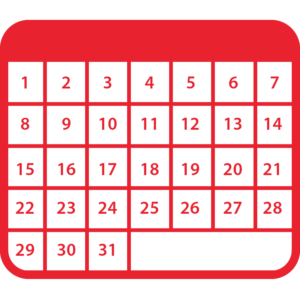 Sometimes when we talk about movement we get caught up in speed, crossings, and timetables. 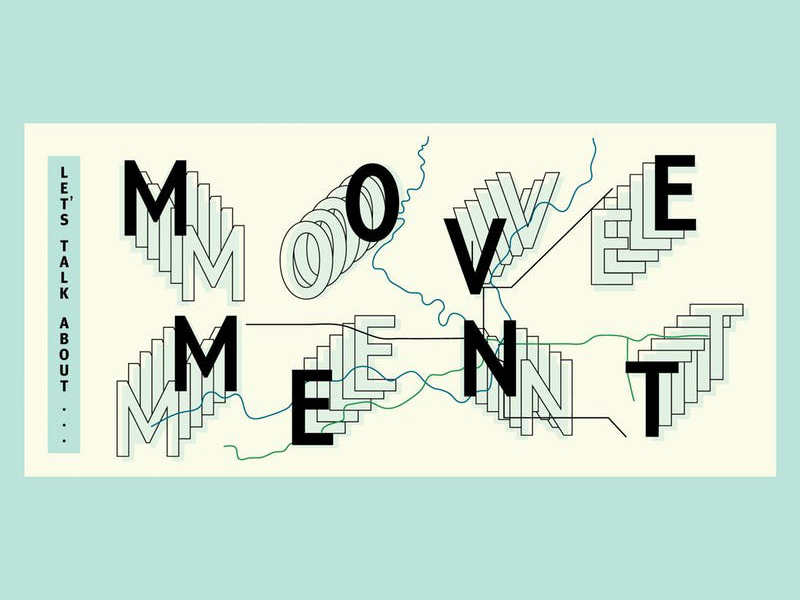 Join d.talks for this conversation that explores design’s responsibility to help all people move in their city. 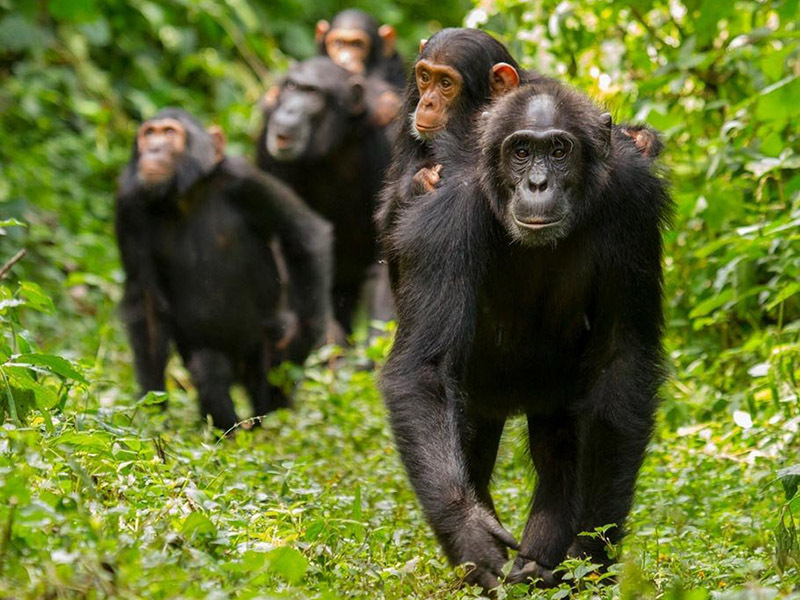 Part of the Arts Commons Presents National Geographic Live series, join Ronan Donovan as he takes you into the lives of wolves, chimpanzees, gorillas, and bears to discover our fellow social mammals. 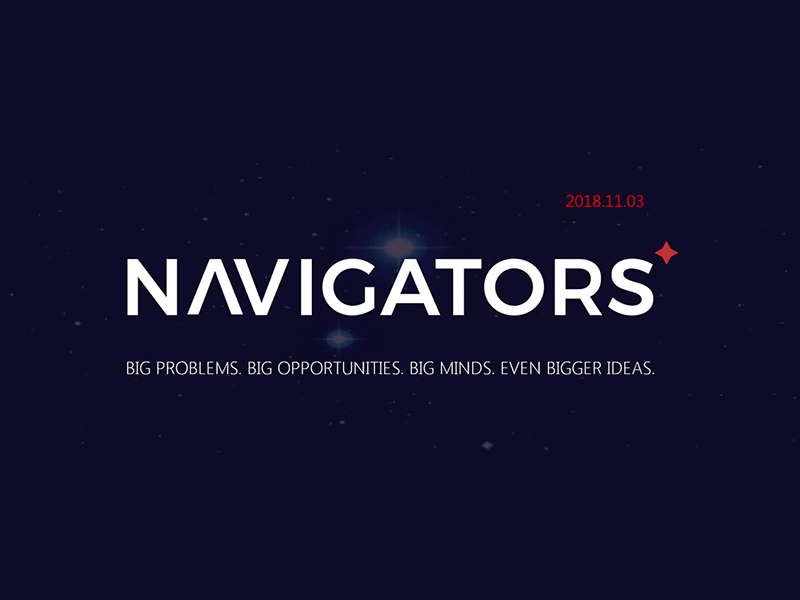 A full day of inspiring ideas, join TEDxCalgary for deep insights and dazzling performances from the stage, matched with thought-provoking interactions in its participant engagement zone. 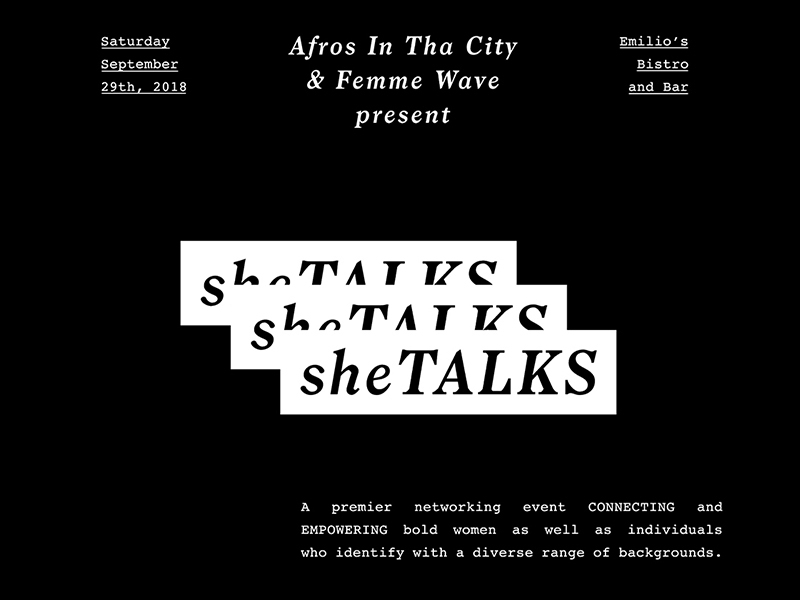 Teaming up for a networking event to connect and empower bold women of colour as well as individuals who identify with diverse backgrounds, Afros In Tha City and Femme Wave present sheTALKS. An accomplished comedian, best-selling author, and activist, join Chelsea Handler and Derek Riedle for a town hall event where no topic is off-limits. Parking is a complex topic, but it’s something we often ponder. But what urban and design factors influence our desire for parking and how? 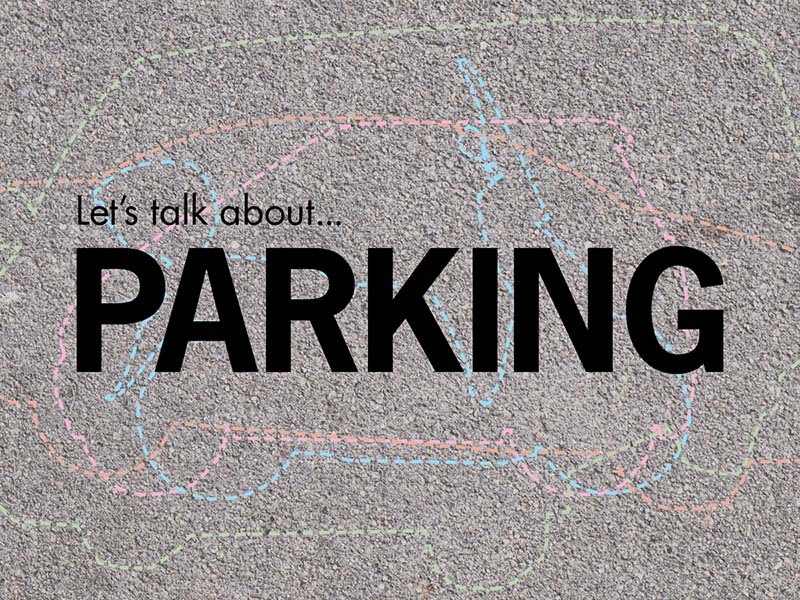 Join d.talks for a second look at parking—how we store, where, and why. 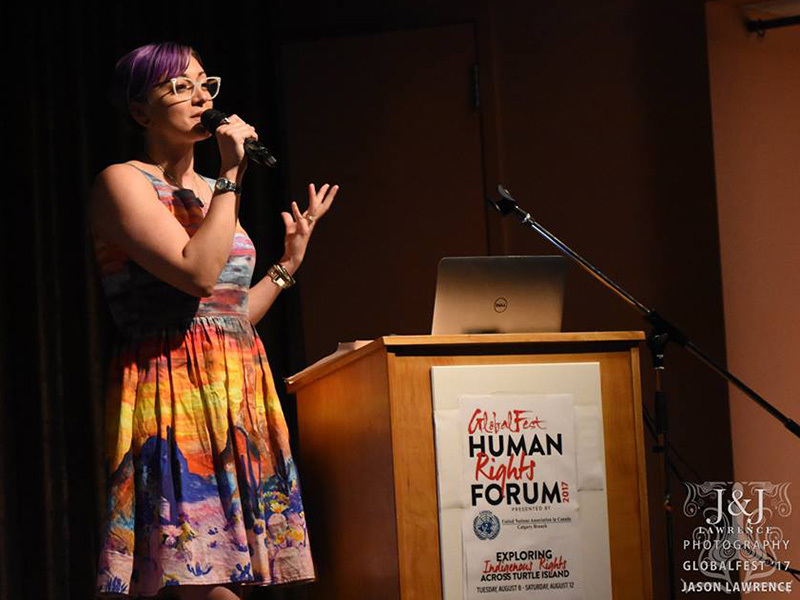 The GlobalFest Human Rights Forum promotes diversity, cross cultural respect, and equality in our community, structured around the UNESCO’s Coalition of Municipalities against Racism and Discrimination.